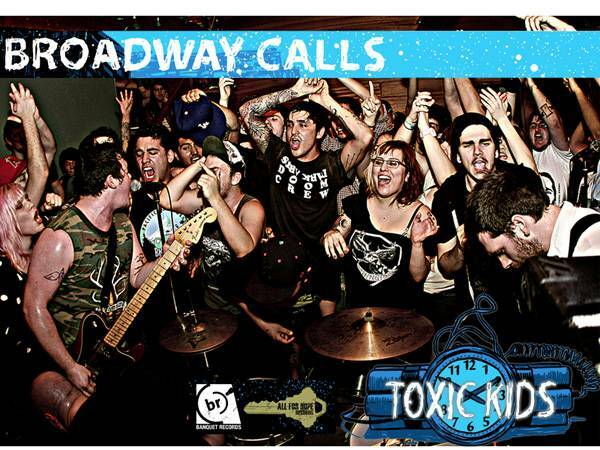 Rainier, Oregon’s Broadway Calls have annoucned they will release a new EP entitled Toxic Kids to coincide with a US tour to and from this year’s Fest 10. Recorded with Comadre‘s Jack Shirley, the six song, 12″ EP marks the band’s first release since 2009’s Good Views, Bad News, and will be released on All For Hope Records in the US and Banquet Records in the UK. Despite the recent announcement, the album will be available at all of the band’s upcoming dates with The Bouncing Souls, Living With Lions, The Menzingers, and The Flatliners. 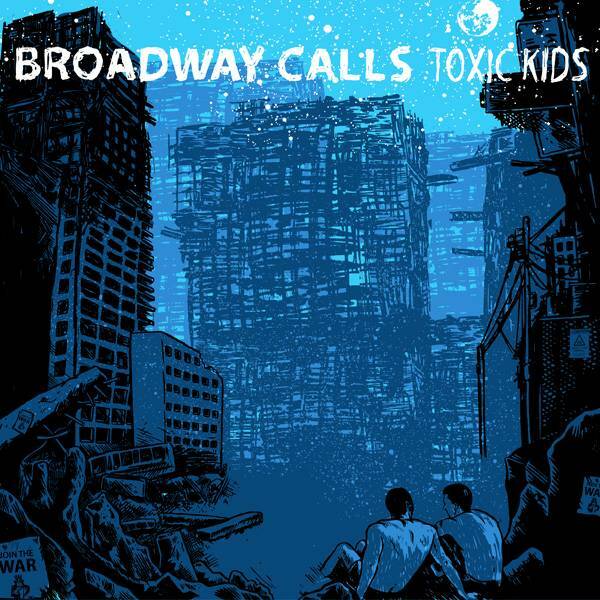 This entry was posted on Friday, September 16th, 2011 at 7:15 pm	and tagged with Bouncing Souls, Broadway Calls, Comadre, fest 10, flatliners, Living With Lions, The Menzingers, toxic kids and posted in Music News, News. You can follow any responses to this entry through the RSS 2.0 feed.